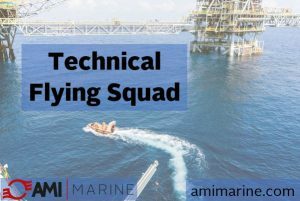 The AMI Marine ‘Technical Flying Squad’ is a specially selected group of AMI Marine engineers, who respond to your emergencies, logistics issues and your time dependant service work. consequently, will attend to your unique requirements. AMI will conveniently arrange to get technicians and parts to your vessel inside your deadlines, via our expansive network of worldwide engineers. Similarly, we hand-carry documentation, parts and replacement products for emergencies, keeping your vessel and operations on track. We can arrange for the replacement of the smallest of batteries through to all bridge and navigation systems such as VDR, docking systems, ECDIS and much more. Ultimately, we can arrange whatever you need. 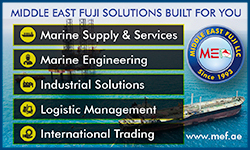 We have established strong connections with big name brands all over the world that ensure we have access to all the equipment you may require, even when it is not an AMI Marine product. Our logistics connections mean that our shipping can be fast and secure. 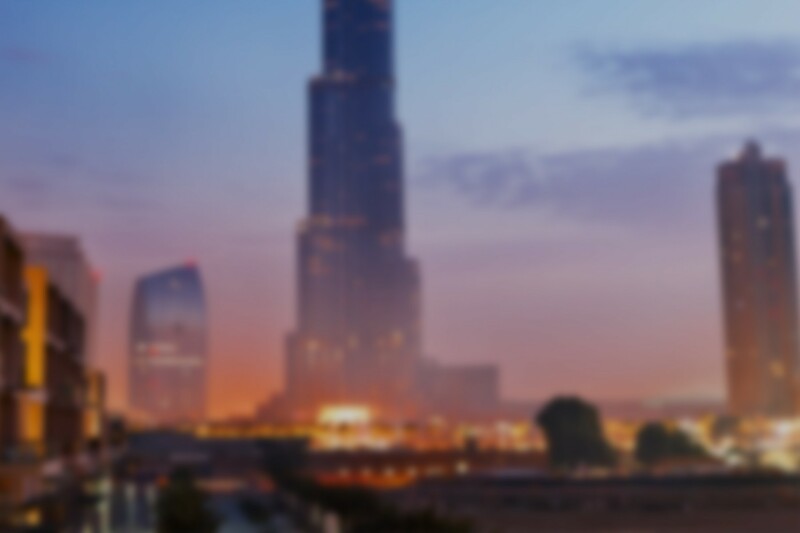 Furthermore, we avoid using mega sized freight forwarders and we favour smaller, trusted companies who are passionate about providing excellent service within the most pressured of time frames. We have offered extensive training on our equipment over the years. Subsequently during this time, we have built strong and trusted relationships with many of our partner engineers. Some of our engineers work throughout the world and have worked with us for years, having been trained and trusted by other brands too. Our vigorous screening process means that the ‘Technical Flying Squad’ will only consist of the best and most reliable engineers. Our team of in-house engineers are ready to fly anywhere in the world – to conduct your work at a time that suits you and keeps your vessel moving. Yes. We have been building our ‘Technical Flying Squad’ for years within our specialist global network. In recent years we have begun expanding this network and widening the brand names of which we now sell, install and support. We also thrive on every challenge and value each of our customers. You are never just a number with AMI – you and your vessel matter! Fundamentally, we seek to deliver the BEST service possible while offering the highest standard of after sales support. For everything marine, think AMI.